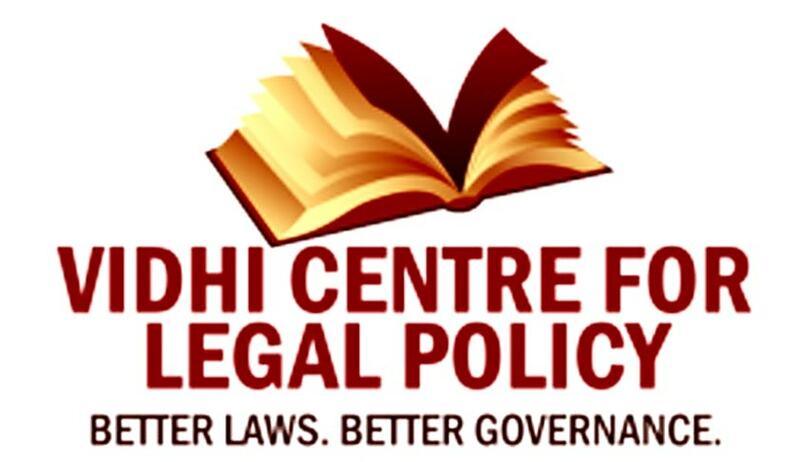 The Vidhi Centre for Legal Policy in association with CNBC TV 18 is presenting its ninth talk of the series of talks on GREAT CASES wherein they are inviting senior lawyers and retired judges to speak about their landmark cases. The programme is scheduled to take place on 8th April, 2016 at 5:30 pm at UChicago Centre, DLF Capitol Point, Baba Kharak Singh Marg, New Delhi – 110001. One of the key speakers will be Mr Arvind Datar who will be speaking on the Sahara v SEBI case (Sahara India Real Estate Corporation Limited v. Securities and Exchange Board of India). Sahara v. SEBI raises important questions relating to securities and company law, and also delves into issues relating to contempt of Supreme Court orders and personal liberty of an incarcerated individual. Mr. Datar will share his insights from appearing for SEBI in the case. Notably, Mr. Datar regularly appears before the Supreme Court of India and has appeared in leading cases such as the National Company Law Tribunal case, the National Tax Tribunal case, and the landmark National Judicial Appointments Commission case. He has authored the multi-volume ‘Datar Commentary on the Constitution of India’, published by LexisNexis and co-authored the book ‘Nani Palkhivala: The Courtroom Genius’.